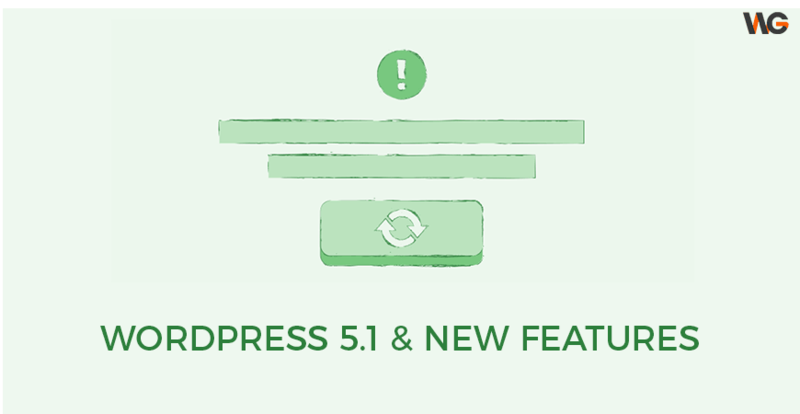 At the end of the day, WordPress 4.9 finally arrived with a ton new features. With this fresh update, it’s promising time for us to enjoy the better user experience and higher security in our website. Let’s take a look at some of highlight features now. More beautiful and attractive with image gallery! 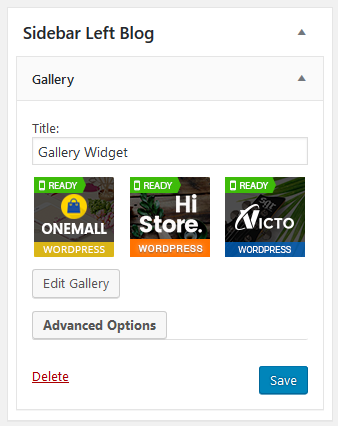 You can now add gallery into your site with Gallery Widget. No boring with only now! 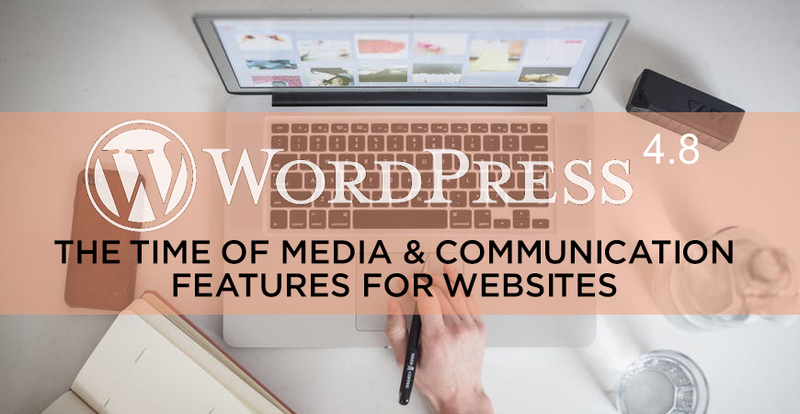 With Add Media button in Text Widget, it’s much easier and more simple to embed images, video and audio directly into the text. More reliable theme switching with WordPress 4.9. It now offers more persistent menu and widget placement when you schedule a new theme. More convenient to find the theme you want now. Right from within the Customizer, you can find, browser and preview over 2600 themes by subject, features and layout before changing in your site. It’s impossible to code without any error. And sometimes, we even can not figure it out. No worry with this new WordPress! With syntax highlighting and error checking for CSS editing and the Custom HTML widget, you scan code more easily, and suss out & fix code errors quickly. Edting theme and plugin directly is a never-should-do-thing. In WordPress 4.9, there will be a warning it’s a dangerous practice and will recommend you to draft and test change before updating your file. 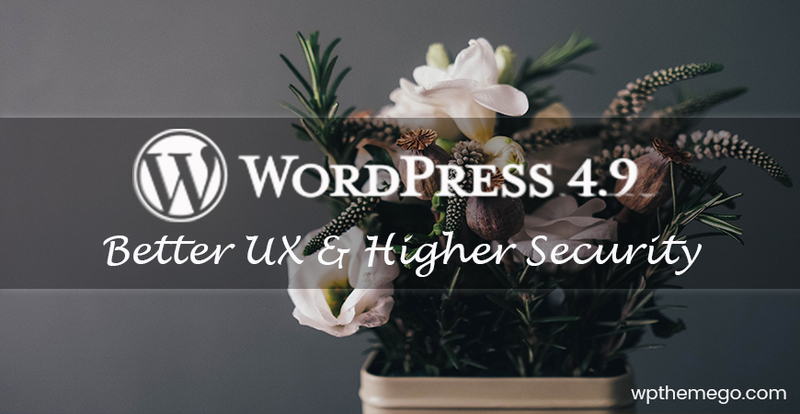 Our article only shows some typical changes in WordPress 4.9. We hope you find our picks informative. Please check our Best Responsive WordPress Themes 2017 and stay tuned for future updates!